HONG KONG (CNNMoney) - The world is losing dozens more Toys "R" Us stores. Efforts to find a buyer for the retail brand's Australian business have failed after all interested parties pulled out of the sale process, according to administrators who were appointed to run the struggling operations. 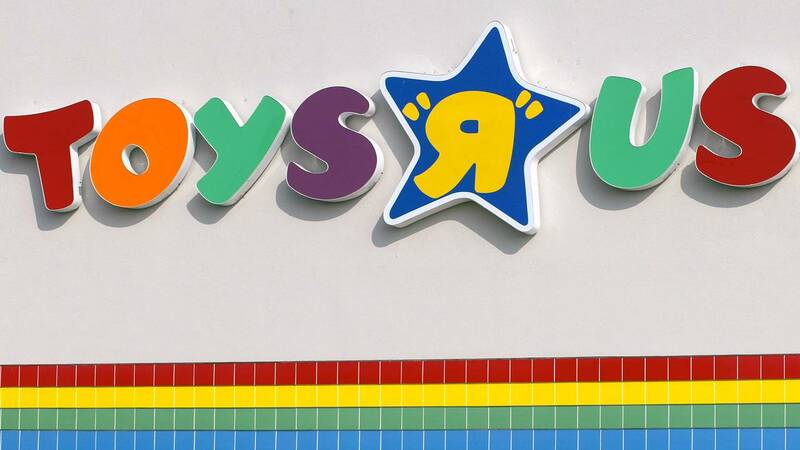 The 44 Toys "R" Us and Babies "R" Us stores across Australia will close down over the coming weeks, along with the head office and a distribution center in Sydney, the administrators, McGrathNicol, said in a statement Wednesday. Roughly 700 employees will lose their jobs, it added. The demise of the brand in Australia comes after Toys "R" Us went bankrupt in the United States. It announced in March that it was shutting down or selling all its stores there. The same month, administrators said the brand's 100 stores in the United Kingdom would close. The closures around the world mark an ignominious end for a company that was once the toy industry's powerhouse.